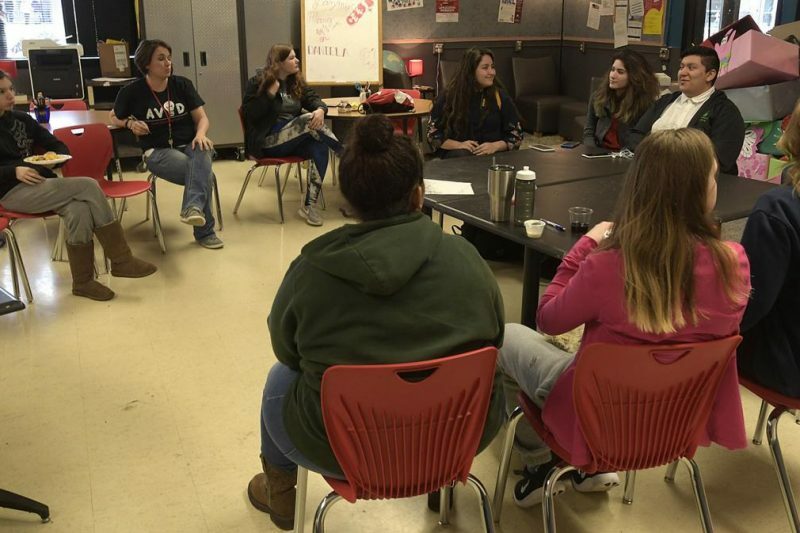 Thanks to $25,000 in donations, the Corvallis School District will be able to begin rolling out the Sources of Strength suicide-prevention program at its two high schools. The program, first developed in 1998, seeks to tap into the power of social networks, using peer-to-peer messages to strengthen connections and safety nets. The idea is to prevent suicide, bullying and substance abuse by making sure adolescents know they have multiple sources of support and protective factors to rely on when times get hard. Give Gifford and other Corvallis school officials credit for choosing Sources of Strength instead of deciding to reinvent the wheel. Read the full story on the Gazette-Times website.